We want to share with you our enthusiasm for this wonderful Edwardian instrument in Nottingham’s Albert Hall. We hope you will enjoy reading about it, and would like to support us by attending one of this year’s concerts or in other ways. 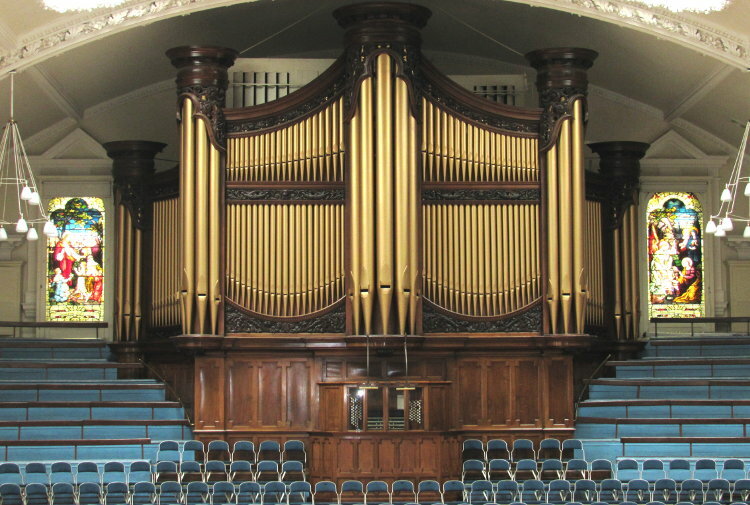 The history of the organ and its specification, with some details about its construction and the Hall in which it is housed. The 2019 series of Sunday afternoon concerts is given by local, national and international recitalists offering a variety of styles. 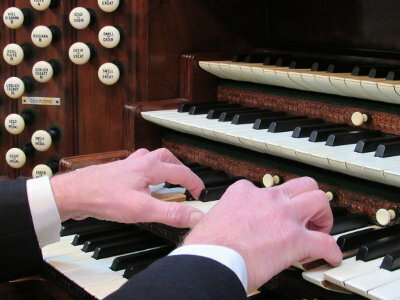 Recordings of the Binns Organ for download or purchase. Information about the Trust which looks after the organ, how you might help fund it, Binns organs elsewhere and other relevant websites.